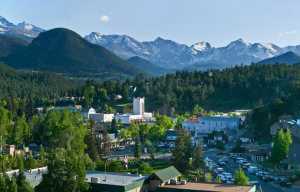 Choose the Woodlands on Fall River for your vacation in Estes Park. Awaiting you is a distinctive feeling of the Rocky Mountains with all the comfort of home. Located in a dramatic mountain riverside setting, the Woodlands on Fall River offers one- and two-bedroom suites overlooking the sparkling waters of The Fall River. Beautiful landscaping, bountiful wildlife, trees over 300-years-old, and Castle Mountain Views all combine to provide the perfect location for your getaway in Estes Park. 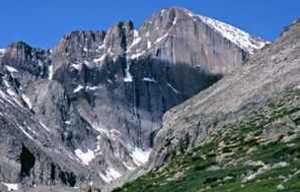 Just two miles from the Fall River Entrance to Rocky Mountain National Park, over 350 hiking trails, bountiful wildlife, and scenic drives are easily accessible.